Pakistani and Indian Celebrities to Reunite in the Re-Launch of “Filmfare Middle-East” in Dubai! Danube, UAE’s largest diversified conglomerates, is going to host an event in Dubai to re-launch India’s biggest Bollywood film and celebrity magazine “Filmfare Middle East” on 30th March 2018. Filmfare has been the part of the Bollywood for more than 60 years and is quite famous among the readers in the Middle East, as it focuses on movies, fashion, lifestyle and the in-depth analysis of the latest happenings in Indian, Pakistani and Arab cinema. This event is being looking forward to as many famous names are reported to make an appearance in this star-studded affair from both sides of the border. Deepika Padukone, Jackie Shroff, Vidya Balan are the few names from Bollywood who will be seen in Dubai later this week for the relaunch of Filmfare Middle East. Irrfan Khan was also invited but due to his treatment, he won’t be able to join his co-stars. 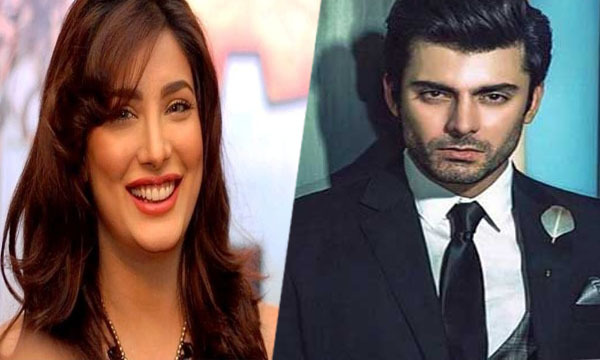 The great news is, the two of our favorite superstars, Fawad Khan and Mehwish Hayat are invited to this event and they both are all set to grace the occasion with their presence. Previously, Fawad Khan won the Best actor (Debut) category and became the first Pakistani to brag this award in 60 years of Filmfare history. He is also the only Pakistani to have a solo cover of the Filmfare magazine! The biggest grosser of the year Punjab Nahi Jaungi’s star, Mehwish Hayat, is also very excited to attend the Filmfare’s relaunch in Dubai. Dubai has the reputation to reunite Indian and Pakistani celebrities on one big platform that otherwise, is quite rare in the present relation between the two countries. It’s always great to see Bollywood and Pakistani celebrities together under one roof and sharing one stage for the same cause. Next articleKhudgarz 2nd Last Episode Review: Dua has Brought Hope in Hassaan’s Meaningless Life!